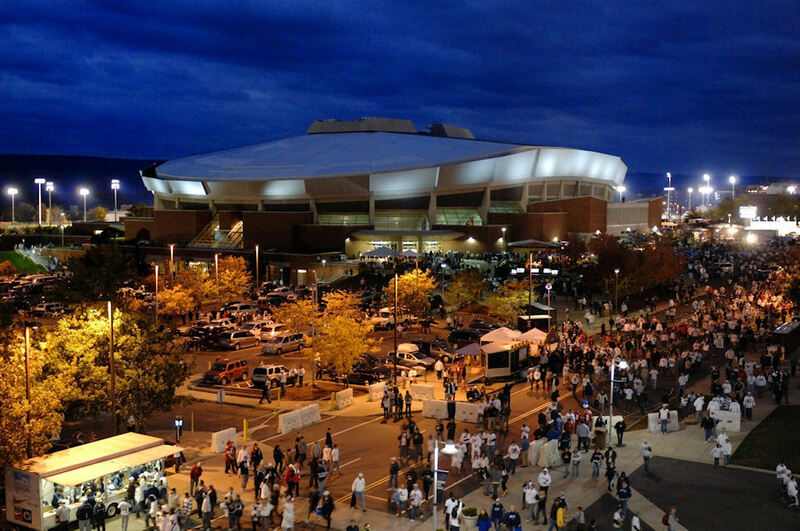 The Bryce Jordan Center, a 16,000 seat multi-purpose arena, is located on the campus of Penn State University. The venue can scale from an intimate 2,100 seats to a full 16,000 and has an intricate curtaining system to fit every shows’ needs. 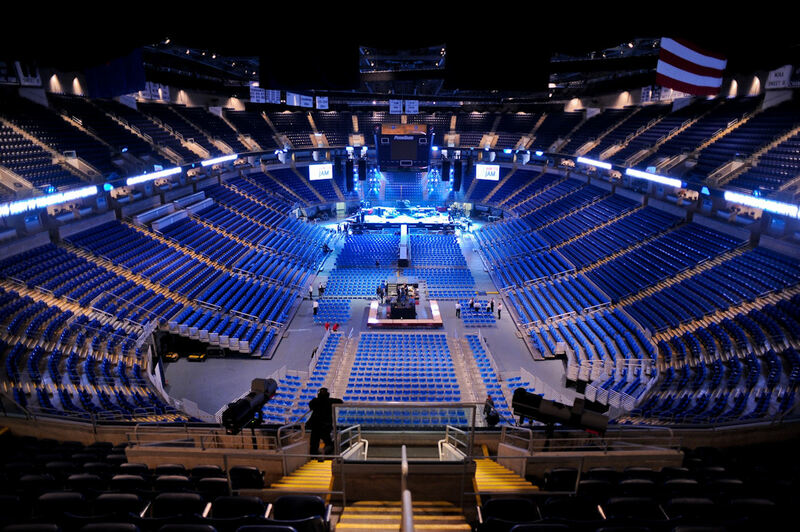 The Bryce Jordan Center is a favorite place to kick off world tours (Billy Joel, Backstreet Boys, Bruce Springsteen, John Mayer, Bon Jovi and Jay-Z to name a few).